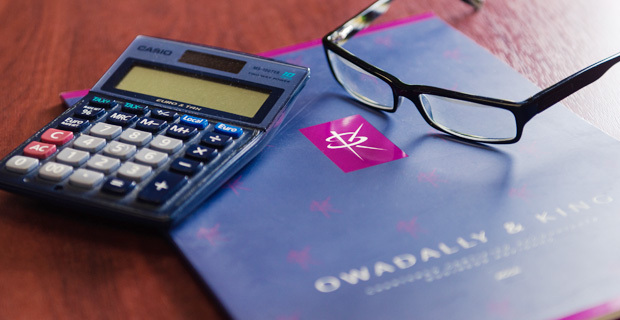 At Owadally and King we believe we are Accountants with a difference. We strive to help your business with more than just compliance services. O&K are more than simply accountants. We offer a wide range of services designed to help your business. We want to take as many tasks off your shoulders as possible. Our aim is to let you get back to running your business full time, not dealing with back office tasks. Whatever your accountancy and tax requirements, we will provide a besoke solution to completely fulfil your needs. We are pleased to say that our clients say great things about us. Visit our Client Testimonial page to see their comments. Just call us on 020 8686 7756 or Click Here Tell us how we can help you, or perhaps you would like to arrange your free 90 minute ‘no obligation’ consultation. “The staff are always open, frank, what’s more they are always contactable when you need urgent advice. We wholly recommend O&K and are confident you won’t regret it”.